Have you ever wanted to build something awesome out of glass, maybe a castle or a giant green house? Vanilla glass just not doing it for you? You've come to the right place! 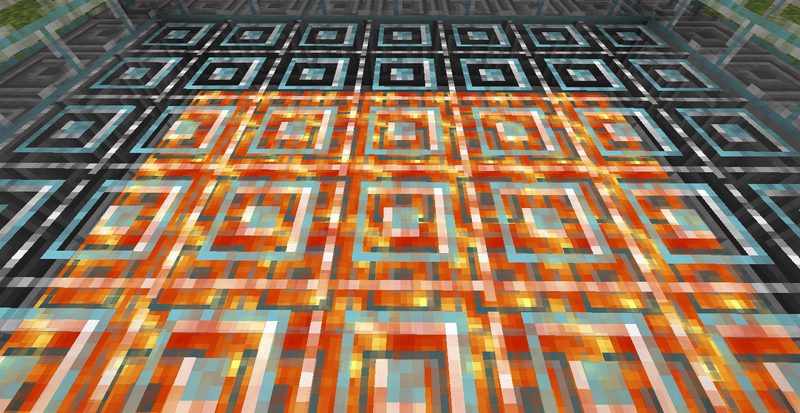 Fancy Glass adds craftable Glass Bricks in three different styles: Regular, Cracked, and Chiseled. 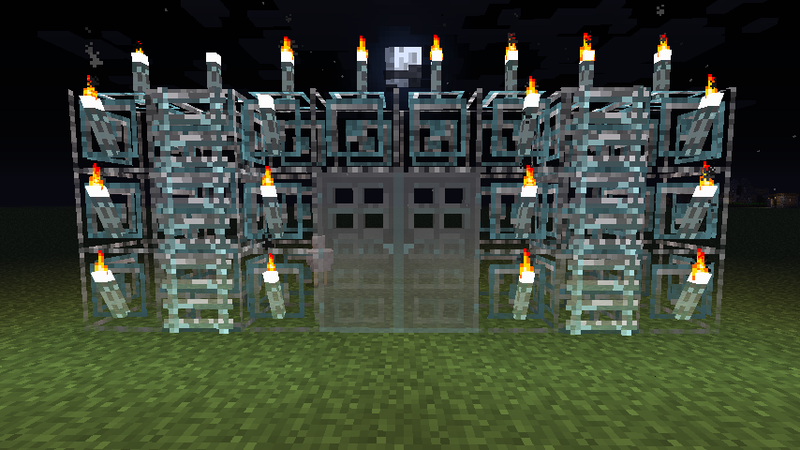 Now with glass doors, ladders and torches for all your fancy decorating needs! Drag the zip file into your mods folder. 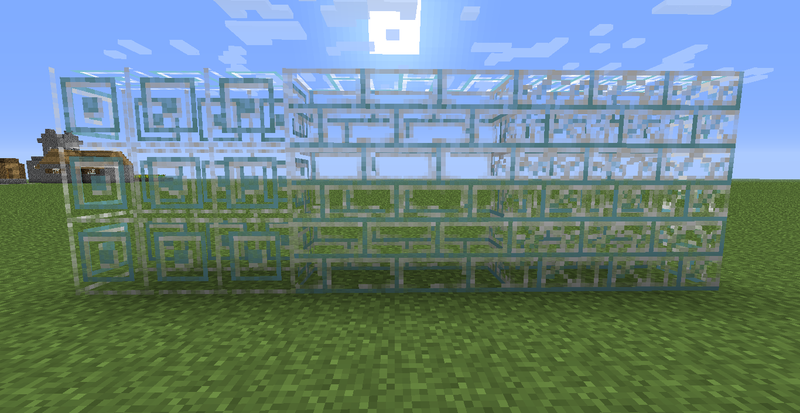 +Added Glass Ladders, Glass Torches, Glass Doors, and Glass Rods for Glass Torches and Ladders. 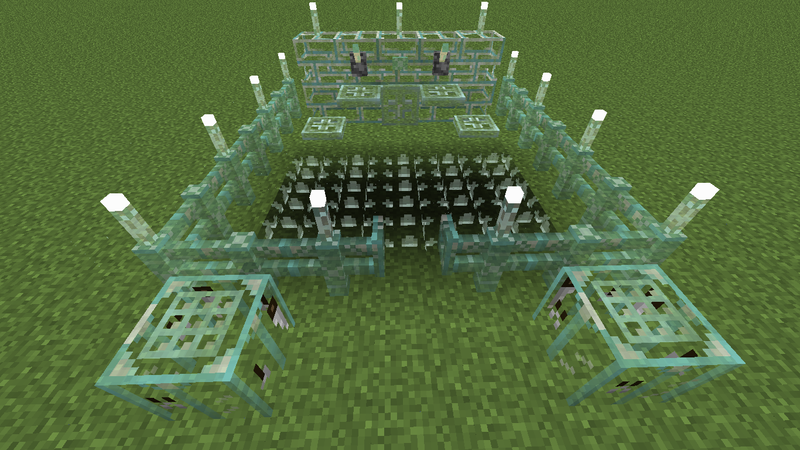 +Added ability to place objects like torches on the various glass brick blocks. 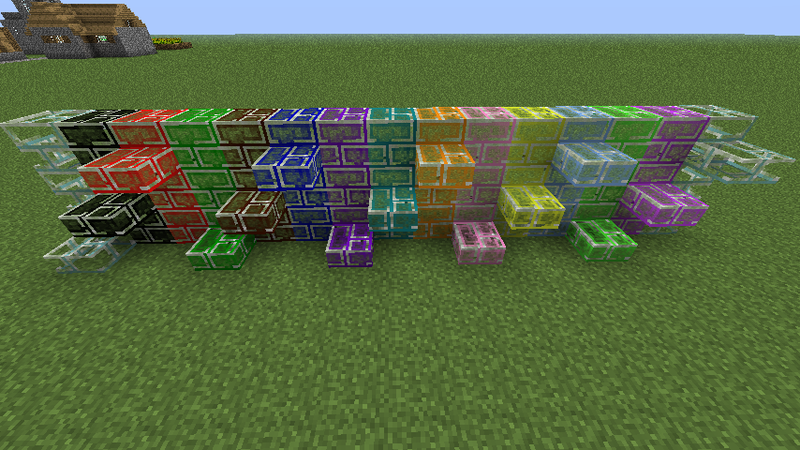 +Added Stairs of all Glass Brick blocks. 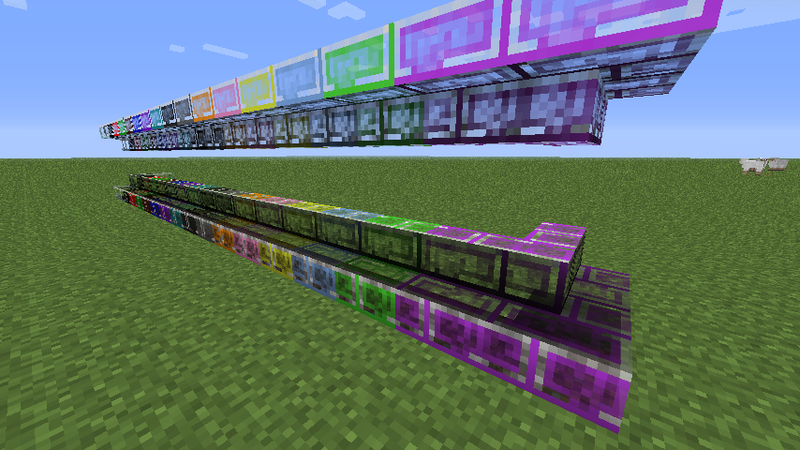 -Half Slabs currently don't stack on top of each other, nor do they place on the top halves of blocks. -Blocks lose metadata on explosion. 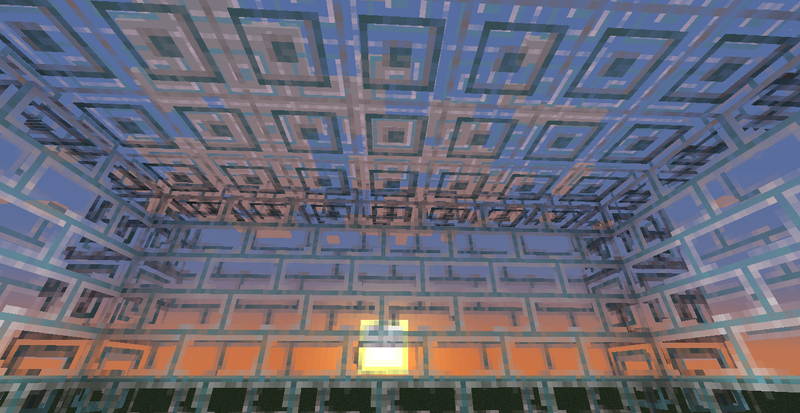 -Misplaced shadow on shattered glass blocks. -Disappearing faces on glass trapdoors. ~Fixing Cobblestone rendering in glass lever. If you would like to make a Mod Spotlight, feel free. I will post it if it seems good enough for me. SoniEx2 for giving me some ideas. Dargon_Slayer for making me a wonderful mod spotlight at short notice. TristanLuigi for creating the font I used for the logo. 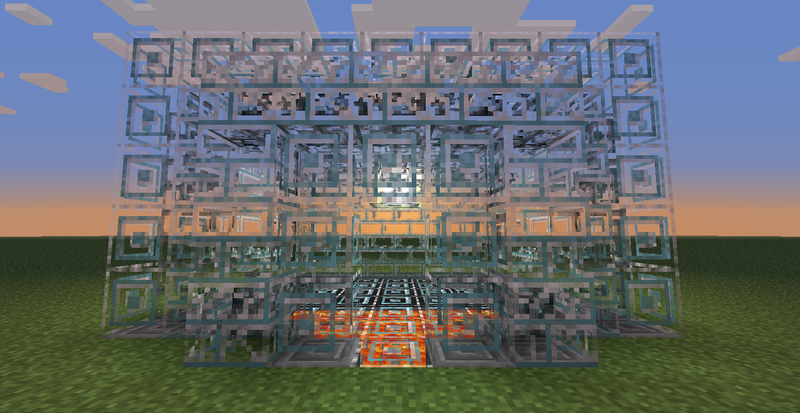 This mod was inspired by the song "Castle of Glass" by Linkin Park. Go listen to it! Thanks guys! Stay crafty my friends. property of the author. Only Minecraftforum.net is able to host any of my material without my(Darkmainiac) consent. It may not be placed on any web site or otherwise distributed publicly without advance written permission. If you mirror this mod page or anything I've(Darkmainiac) made on any other site, I(Darkmainiac) may express my angst at you in the form of a lawsuit. This is perfect for High end construction! This mod just made my entire day. Time to continue my starship build. Always willing to help when I can. Can you make a file for modloader and a separate one for forge? Great mod btw Keep up the awesome work! Seems cool! Hoping to see what other things this mod will add. 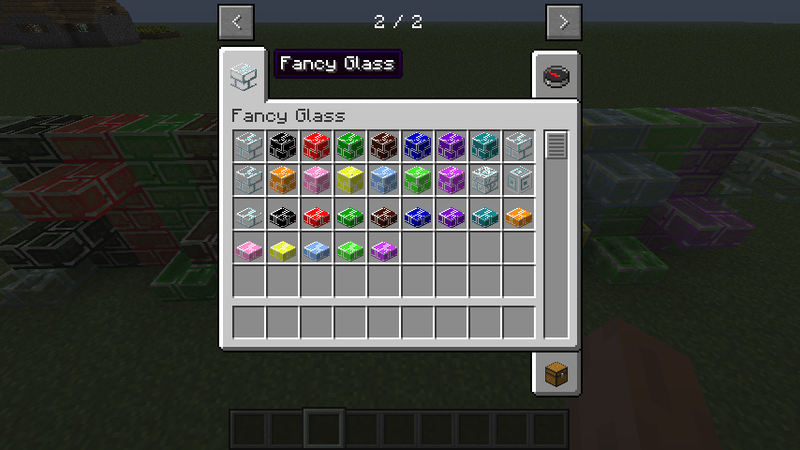 Since now that glass seems more fancy, i suggest u add drops to the glass so that you dont have to craft them all over again if u accidentally break them. Would you like me to make you a spotlight? If you'd like. I was going to make my own, but procrastination seems to frequently get the best of me. I will most likely just post yours. I could do that. The problem I see with that is balanced, but if it's a popular idea, I will do it. No config file to change block id's? Haven't learned how to do that. Lolz. I will add that though. Glad to see this getting so many positive reviews! You guys are awesome! Feel free to post some pics of awesome builds and I'll post them in the more images area. A mod spotlight has been added thanks to Dargon_Slayer. It's a great review, so be sure to check it out. Also I have added a config file. If a "Snapshot" is a liked idea, I will keep progress updated frequently. Else I will update as I see fit. Note that a Snapshot right now would not include recipes for Stained Glass. I'm personally ready for the colored bricks to be released. Along with the slabs. It's pretty cool being on of the first to see what's going on, but to be fair I'm going to wait like everybody else. In the mean time, I may start learning to mod, for the simple facts our ideas work together. Are they still going to be translucent? Yes. Most definitely. It is glass after all. 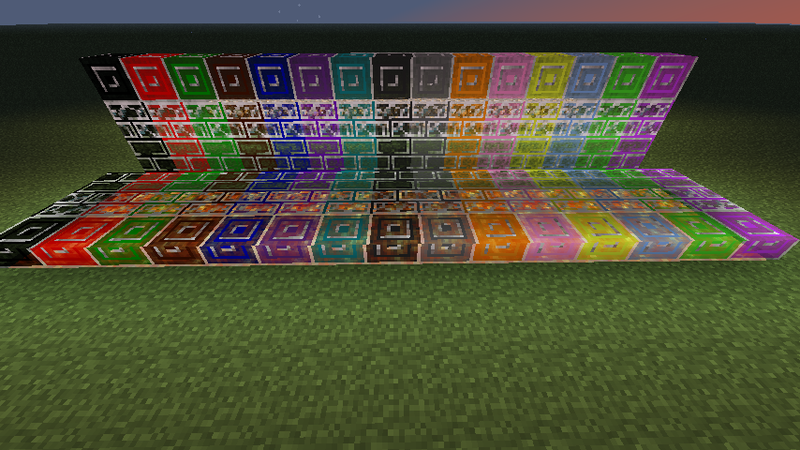 My mod will be more compatible with others in the next update with the added config file for block ids.